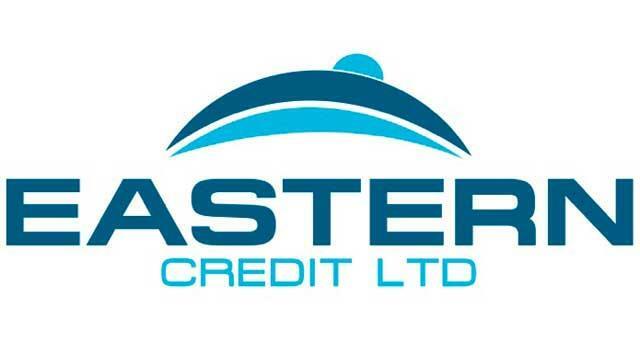 Eastern Credit01493 446644work Financial ServicesEastern Credit based in Great Yarmouth have the ability to offer finance solutions to every industry sector. Whether you have recently started trading, are looking to finance a vehicle or simply looking to fund new equipment, you can be assured that they will take an open-minded approach and do their best to help you. 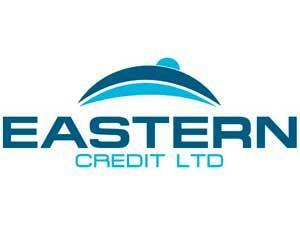 Eastern Credit based in Great Yarmouth have the ability to offer finance solutions to every industry sector. Whether you have recently started trading, are looking to finance a vehicle or simply looking to fund new equipment, you can be assured that they will take an open-minded approach and do their best to help you. Eastern Credit are based in the Beacon Innovation Centre on Beacon Park which can be accessed directly from the A47 and the A143.